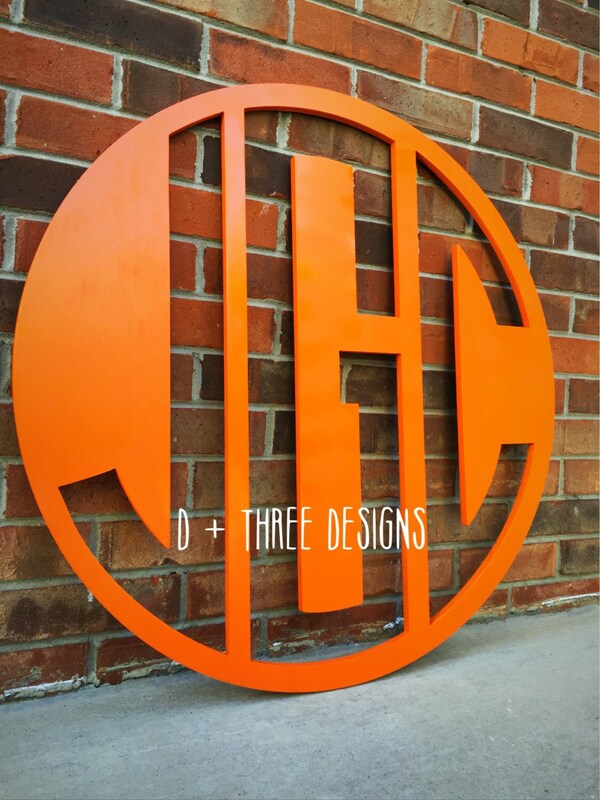 This is a reverse circle cut monogram that will have the letters cut out of the circle. 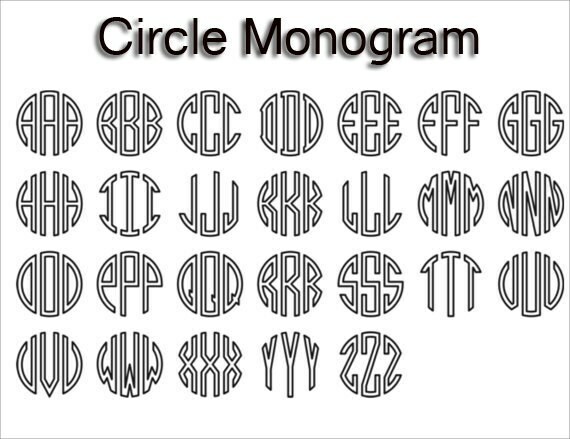 The circle containing the monogram will be 36 inches around. The monogram will come PAINTED. This is made from 1/2" thickness Birch plywood. *Note* Some letters like the center of the "B" will have floating pieces. This design is elegant and classy. It’s a nice touch to your home décor, nursery, or for wedding décor. 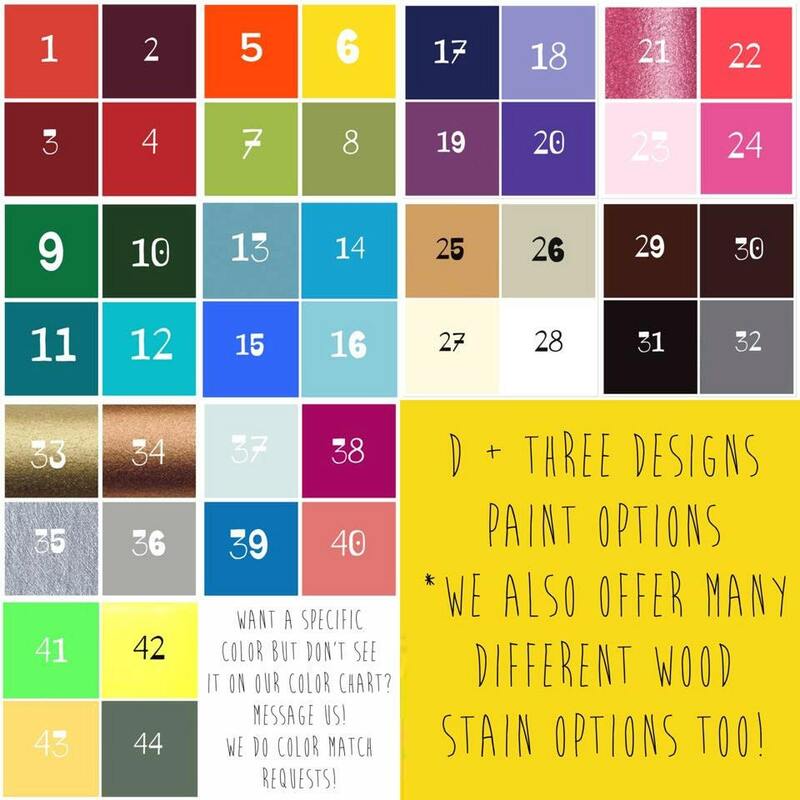 Select the color number you would like and then send it to us in the "NOTES TO SELLER" at check out.